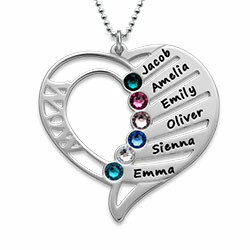 Our stunning stainless steel Heart Charm Floating Locket makes a great gift for any of your loved ones. 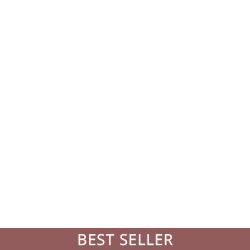 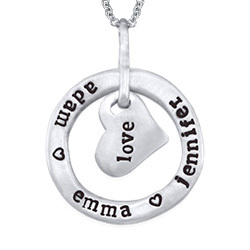 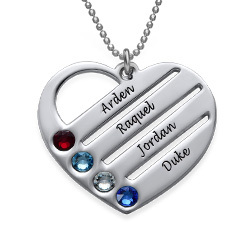 The frame of the locket is decorated with clear crystals and inside the locket is a large silver heart which can be engraved with up to three names. 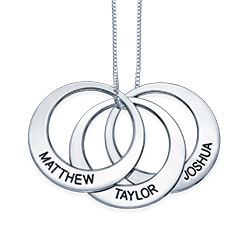 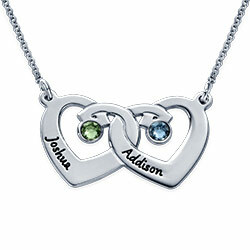 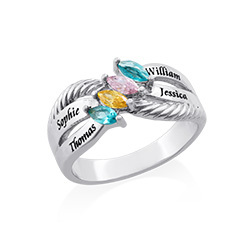 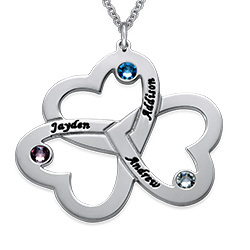 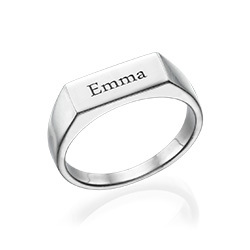 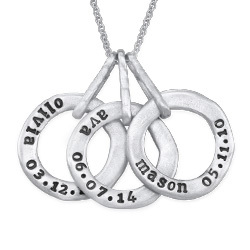 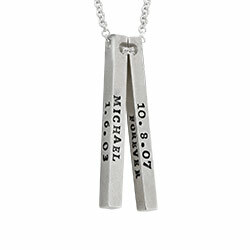 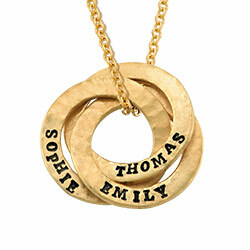 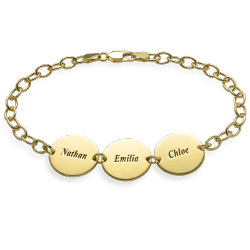 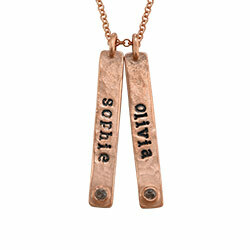 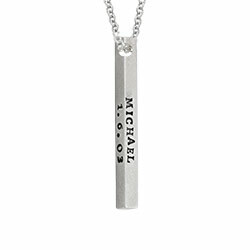 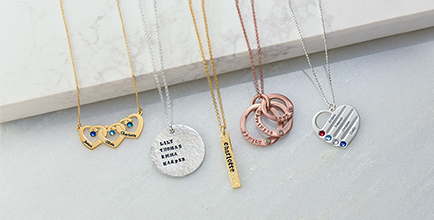 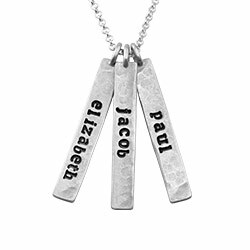 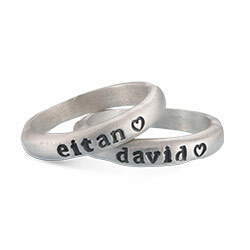 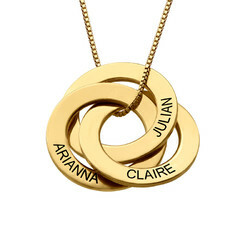 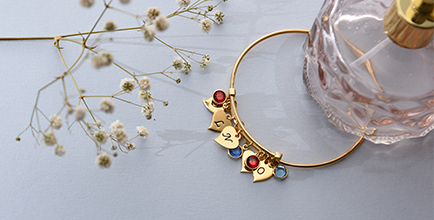 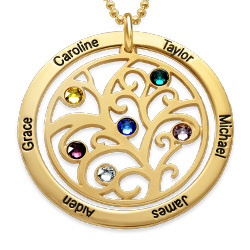 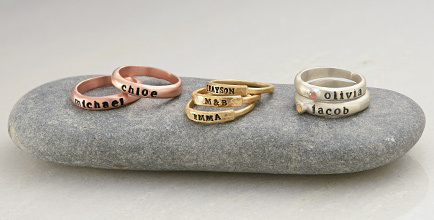 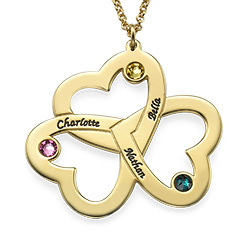 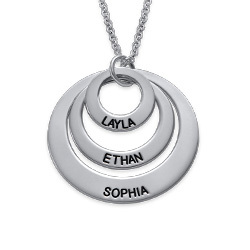 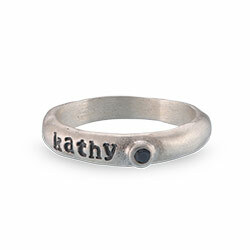 Add a little extra shine to the locket by including three birthstones that correspond to the inscribed names. 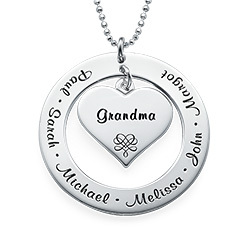 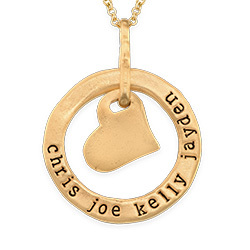 The locket hangs delicately from a stainless steel chain and will look great around any woman’s neck.